Wednesday evening saw the culmination of the latest stage of the Hungarian Cup, Gyirmót, Újpest FC and Ferencváros emerging victorious to take their places amongst the last 16. 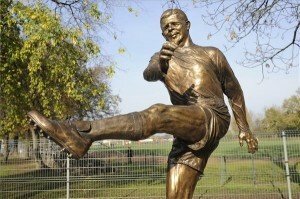 Earlier, MTK, Videoton and Haladás had all crashed out of the competition but Újpest and Fradi just about avoided added to that catalogue of big-name victims. 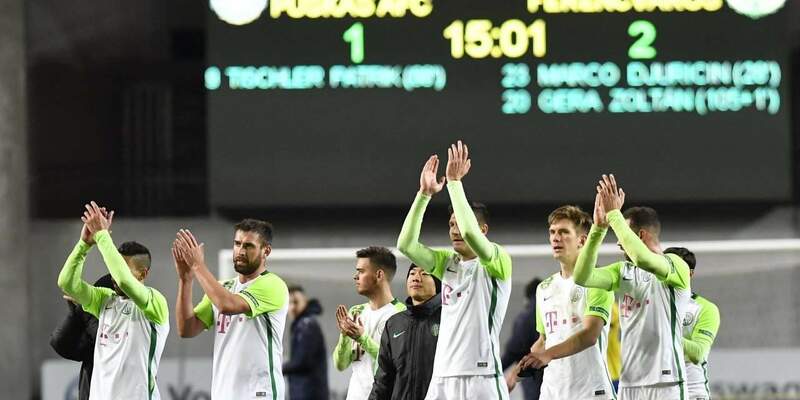 Ferencváros had taken a first-half lead through Djuricin away at the Puskás Academy but Patrik Tischler equalised after the break to force extra-time. The game was in added time of the first period of extra-time when veteran playmaker Zoltán Gera slotted in a penalty kick though to decide the contest. Újpest’s passage past Kozármislény wasn’t easy either, Városi equalising for the hosts just after the hour mark to cancel out Perovics’ opener for last season’s finalists. Extra-time and a penalty shootout ensued before Újpest emerged unscathed by virtue of prevailing 4-2 on spotkicks. Gyirmót completed a clean sweep for the NBI club’s completing the round by beating Kecskemét of the fourth tier 2-0, first-half goals from Attila Simon and Márk Madarász doing irreparable damage to the county division 1 team’s chances of further progression. The draw for the round of 16 will take place on Friday morning. 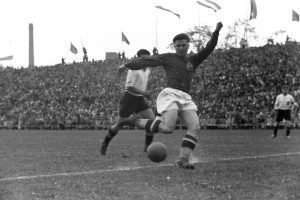 Goalscorers: Simon Attila 3., Madarász M. 22. 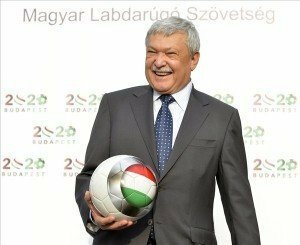 Puskás Akadémia (II. 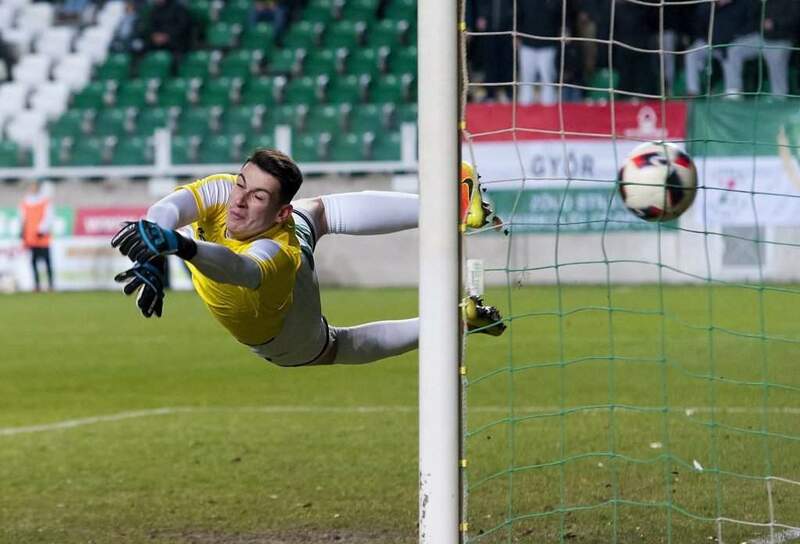 )–Ferencváros 1–2 after extra-time. NextTickets for the 2017 FINA World Championships on sale from 1st of December!